has a monetary value, legal tender. 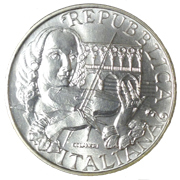 Some smaller Governments may issue a coin struck by the mint of another country. 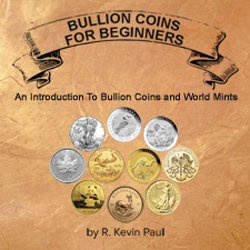 Coins made of a precious metal, such as silver or gold, may be worth a great deal more than their monetary value, particularly bullion coins. 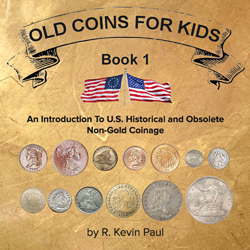 Coins can also be made of non-precious metals and be worth much less than their monetary value. may have a monetary value, but not meant as legal tender. is usually issued by a locality, local government agency, or private enterprise. is generally made of non-precious metals & so also have little metallic value. Imagine a transit token or game token made of aluminum or steel. usually has no monetary value and not meant as legal tender. Medals are struck usually to commemorate an event, person, group, or activity. Medals usually have no monetary value even though they may be made of a precious metal such as silver. This distinction can be further complicated due to the fact that some modern medals may include a monetary value. I own several "medals" (represented by an X#) bearing both a monetary value and a country's name. Perhaps issued by private mints? 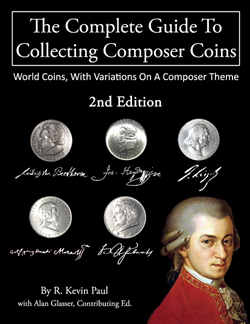 Furthermore, "coin alignment" vs. "medal alignment" doesn't seem to apply to World Coins (non-U.S. in my case). In the U.S., "coin alignment" would maintain each side's image orientation when flipped top to bottom. That is to say that when the image of the coin appears rightside up, the image on the other side would also appear rightside up when flipped top to bottom. "Medal alignment" would maintain image orientation when flipped side to side. The World Coins I own all have a "medal alignment". If you have expertise in this area and would like to offer some insight, either in support or to the contrary, feel free to Contact Us. If it makes sense and seems credible, we will consider incorporating it into this page. 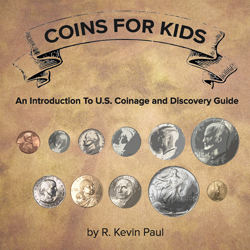 Copyright (c) 2013-present by ComposerCoins.com™, ComposerCoins LLC and R. Kevin Paul. All Rights Reserved.